Online registration is closed. Please contact Becka Ross at bross@teensuccess.org or 408-263-8330x105 to register after 5/1. Online registration is closed. Please contact: Becka Ross at bross@teensuccess.org or 408-263-8330 ext.105 to register after 5/1. Join us in honoring the Teen Success, Inc. 2018 Scholarship recipients! The Teen Success, Inc. College Scholarship Program supports teen mothers in their pursuit of post-secondary education. Since the inception of the scholarship program four years ago, 31 scholarships have been awarded. Judy C. Miner is chancellor of the Foothill-De Anza Community College District, which is headquartered in Los Altos Hills, California. She has worked as a higher education administrator since 1977 and in the California Community Colleges since 1979. 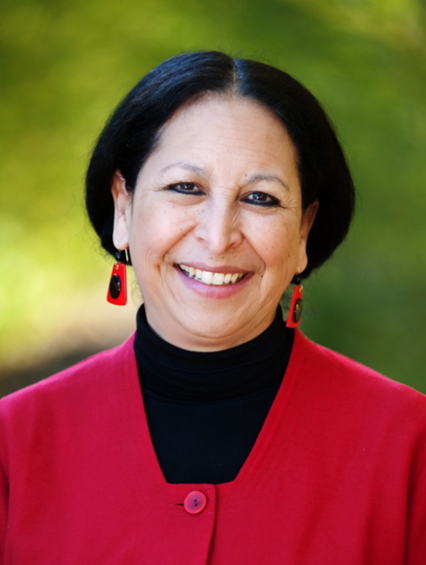 She has held numerous administrative positions in instruction, student services, and human resources at City College of San Francisco, the California Community Colleges Chancellor's Office, De Anza College, and most recently at Foothill College where she served as president from 2007 to 2015. Sponsors support the Teen Success, Inc. mission while gaining exposure for their business or organization. The Teen Success, Inc. annual Scholarship Luncheon hosts over 250 attendees every year including corporate, nonprofit, and community leaders who rally behind our mission. 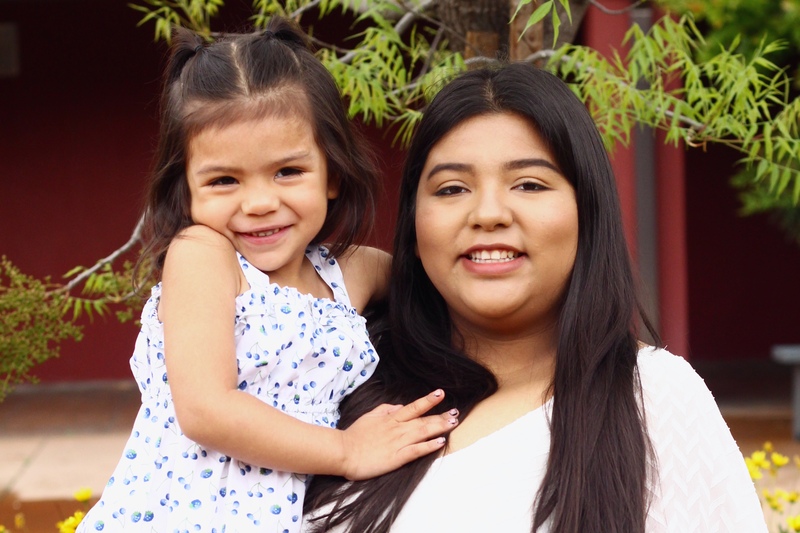 Through our annual Scholarship Luncheon and philanthropic programs, Teen Success, Inc. has empowered over 1,200 young families across California. Rising Above, our 6th annual Scholarship Luncheon will celebrate the hard work and dedication of our teen mothers pursuing higher education and raise funds to support even more young families in need. We invite you to become our sponsor and enjoy an array of sponsorship benefits while creating a pathway out of poverty for two generations.